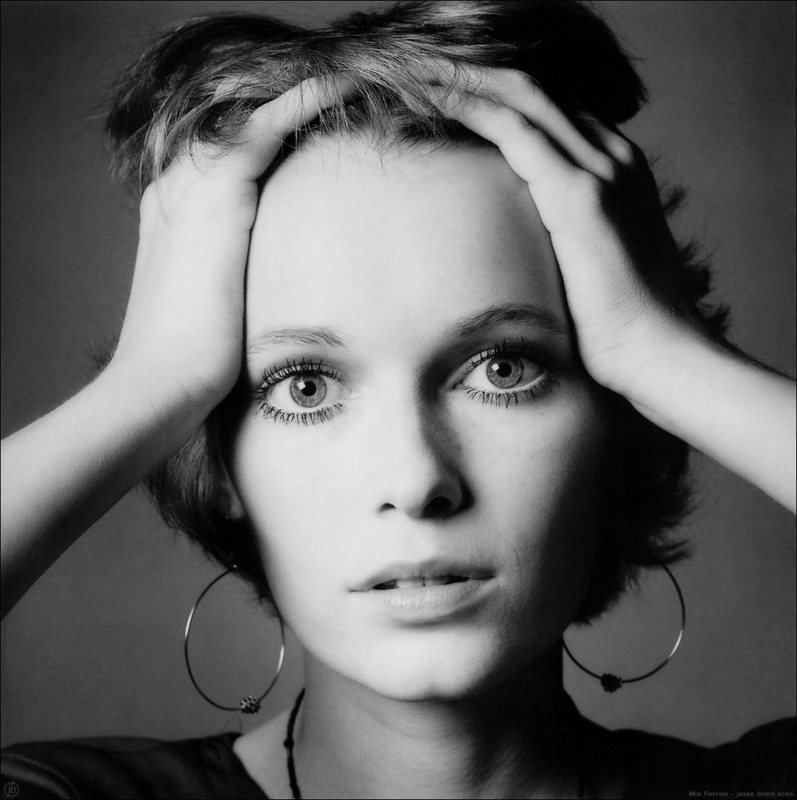 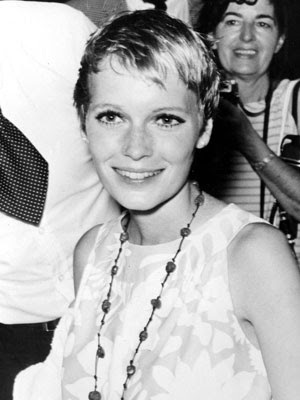 mia farrow is an actress, model, and humanitarian. 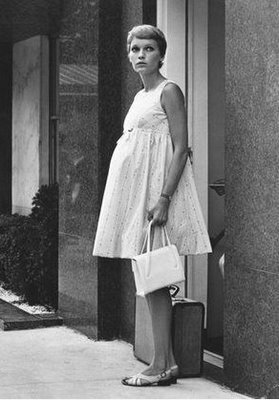 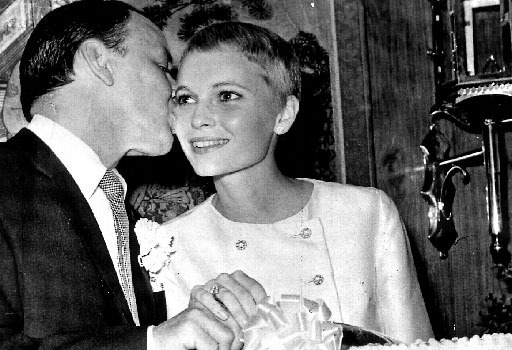 She was married to Frank Sinatra, and was involved with Woody Allen. She is heavily involved with aid for Sudan, Chad, and Darfur. 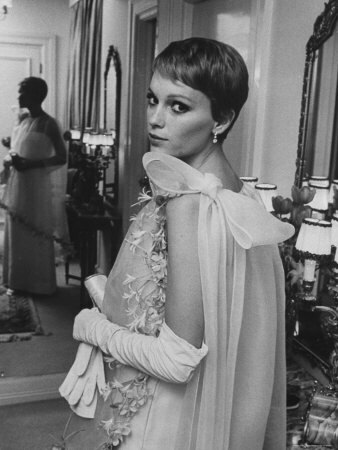 She is a UNICEF Goodwill Ambassador.